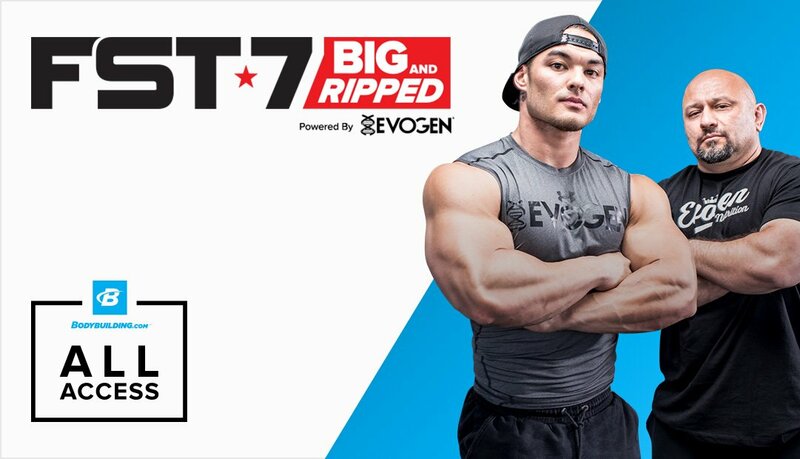 For eight weeks, Bodybuilding.com fans and employees will train hard for a chance to attend the biggest bodybuilding event in the world and take home $1,000! Team Evogen will be here to guide us along the way. We’re all in this together! It’s not easy to put in the work while everyone else is chilling at the pool and living that ice cream life. But these guys chose to sweat more than the rest of us in order to earn amazing results and a trip to Las Vegas. Congratulations to them and everyone who completed this challenge! “Though she be but little, she is fierce.” We couldn’t have said it any better. 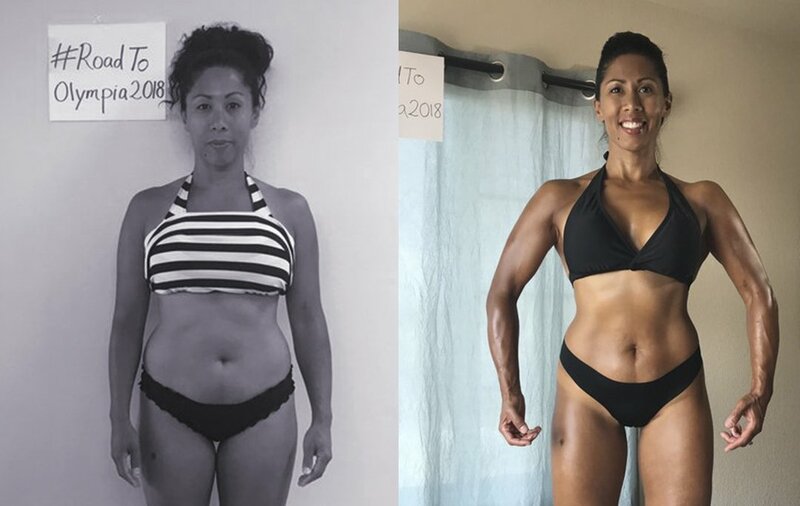 This 5’0” dynamo incinerated 17 lbs. and 5.3% body fat, and her muscles are poppin’! Austin took on this challenge to get healthier for his family, and he nailed it! 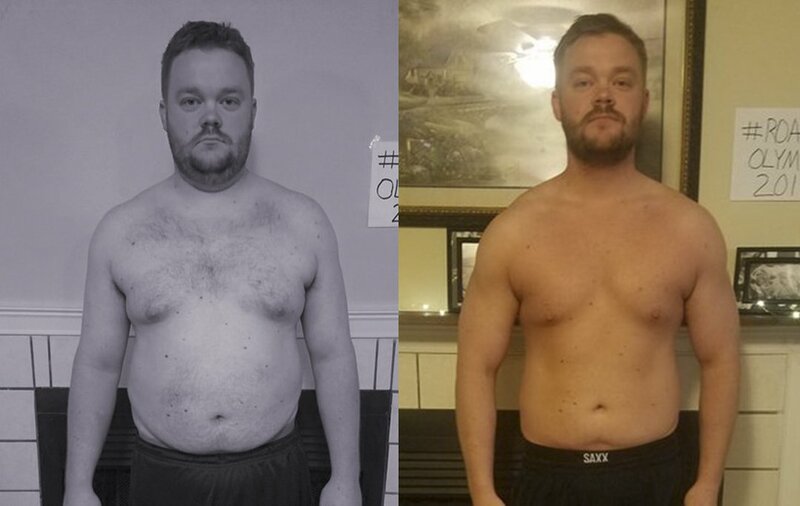 Not only did he lose 54 lbs. and find his six-pack, but he was an awesome addition to our Facebook group. 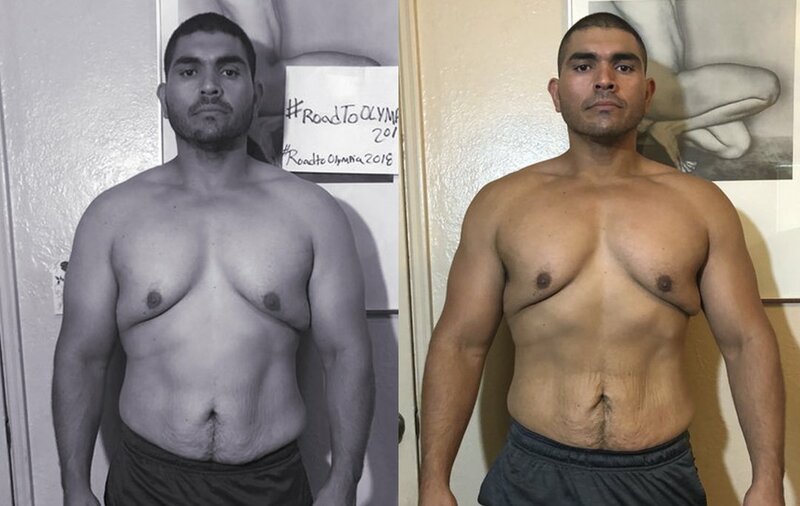 Jose dared to take on Hany Rambod’s FST-7 fitness plan, losing 30 lbs. and gaining some serious definition. If you think that’s impressive, this musclebound motivator has lost 235 lbs. to date! With a home gym and some serious kitchen skills, Tommy is committed to the core. 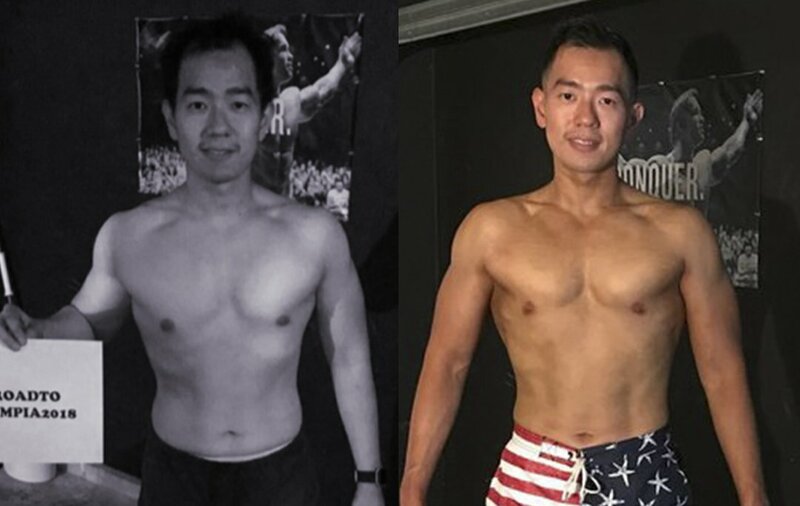 He started the challenge super shredded, and somehow lost 7.4 lbs. to look even more incredible! Ashley has been inspiring us for a while now! She’s been on a mission since baby #2 was born and sharing her journey on Instagram. Ashley’s latest victory is losing 8.6 lbs. for this challenge. Yes, girl yes! Build on what you accomplished over the past 8 weeks. Our winners are headed to Las Vegas, and the rest of us are headed back to the gym. Connect with fellow challengers and our employees on Instagram and Facebook!